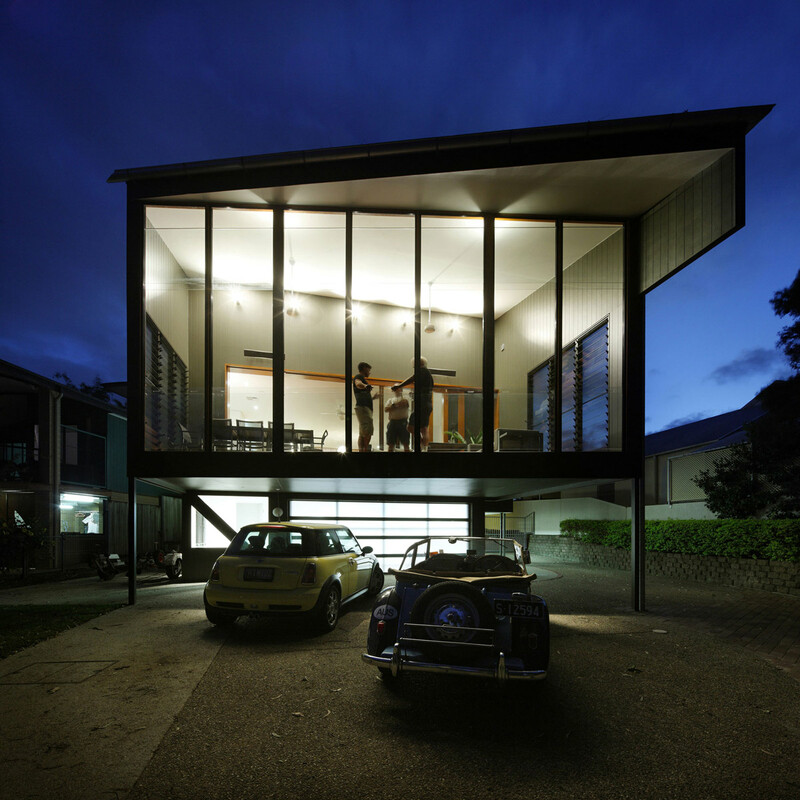 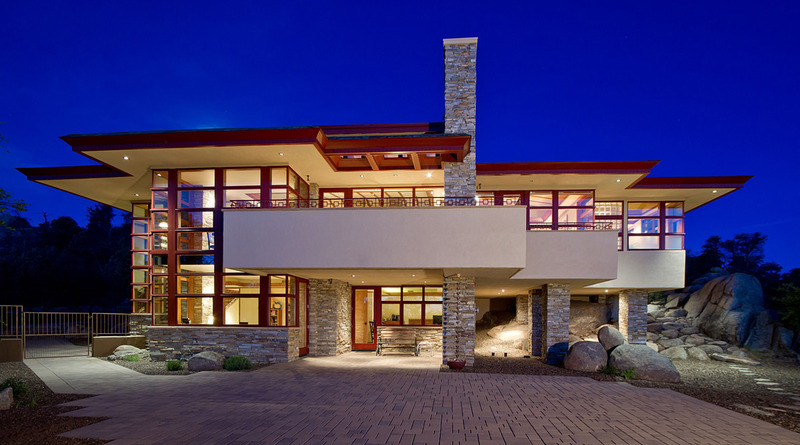 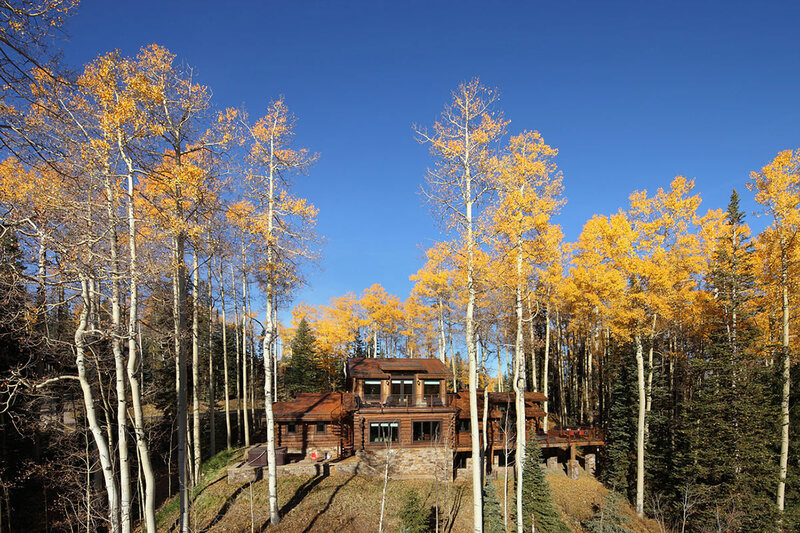 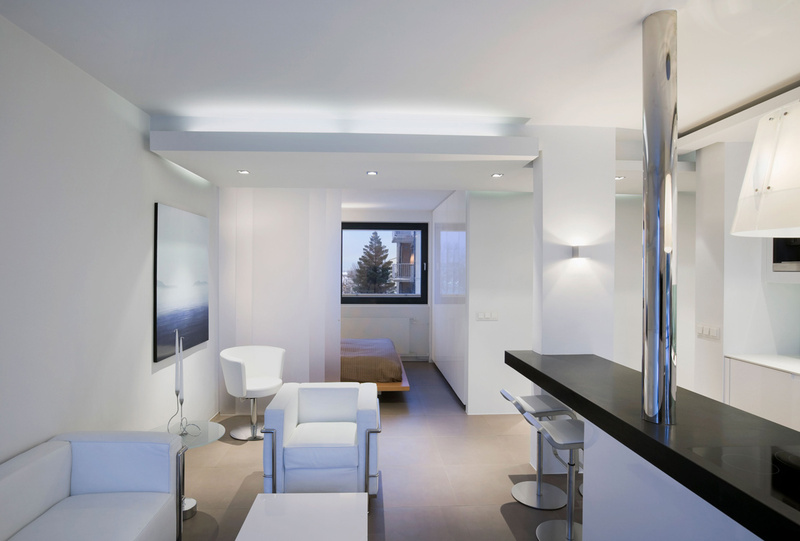 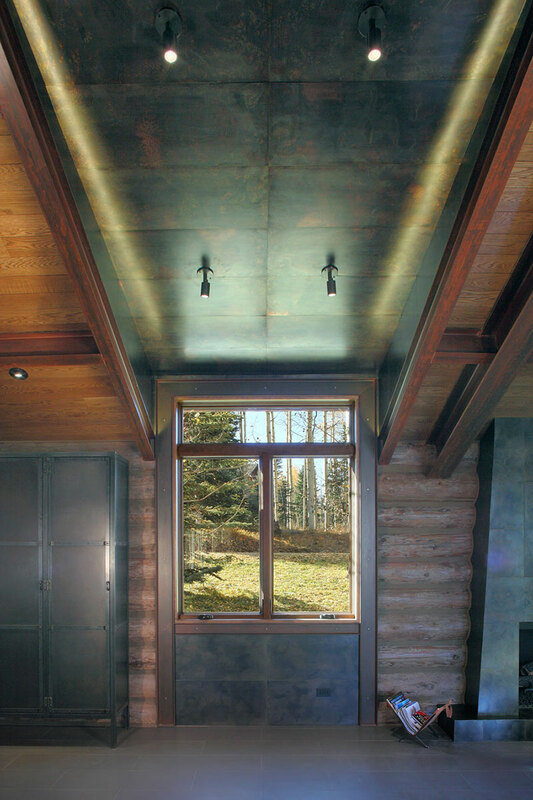 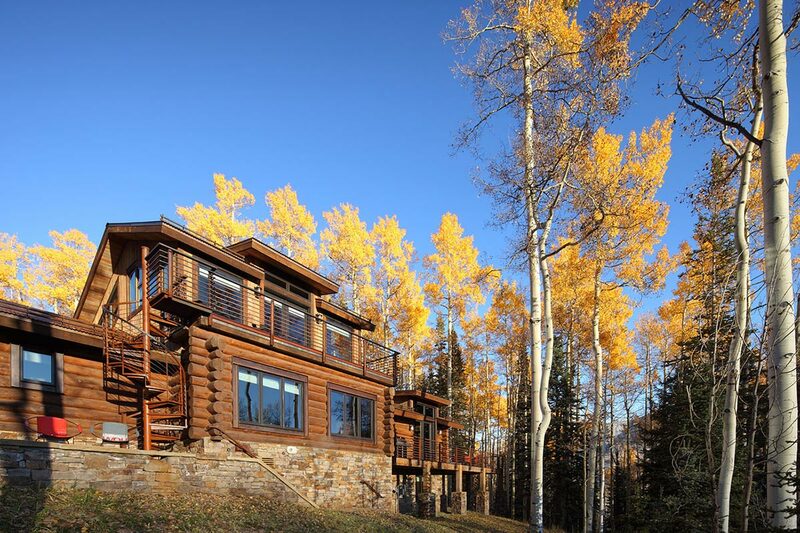 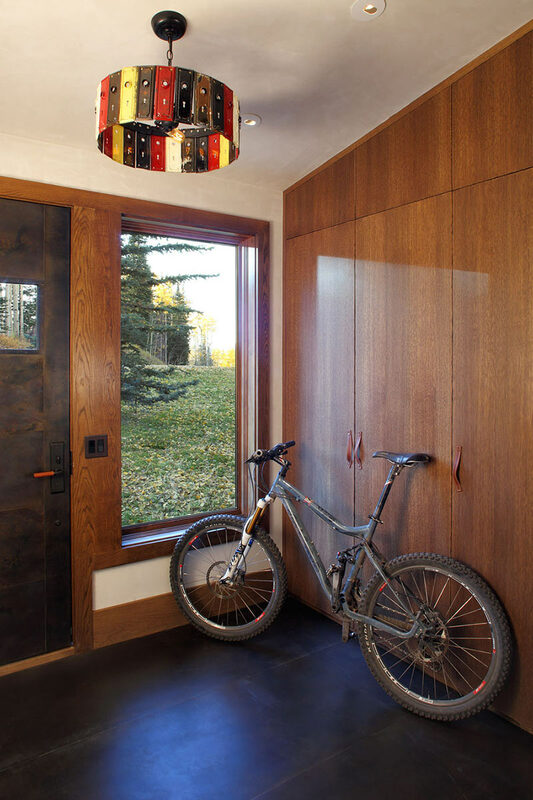 The Moody Cabin was completed in 2009 by the Telluride based studio TruLinea Architects. 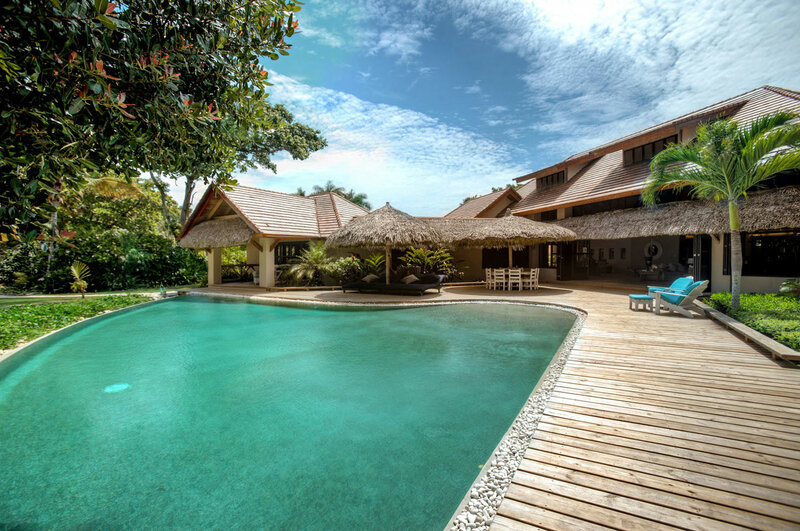 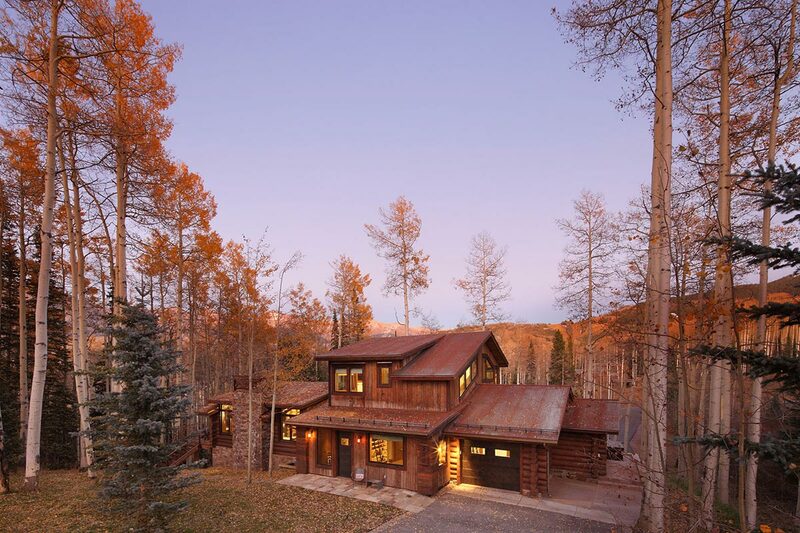 This log cabin, originally built in the 1980’s has been renovated and extended with a wonderful blend of rustic and contemporary style. 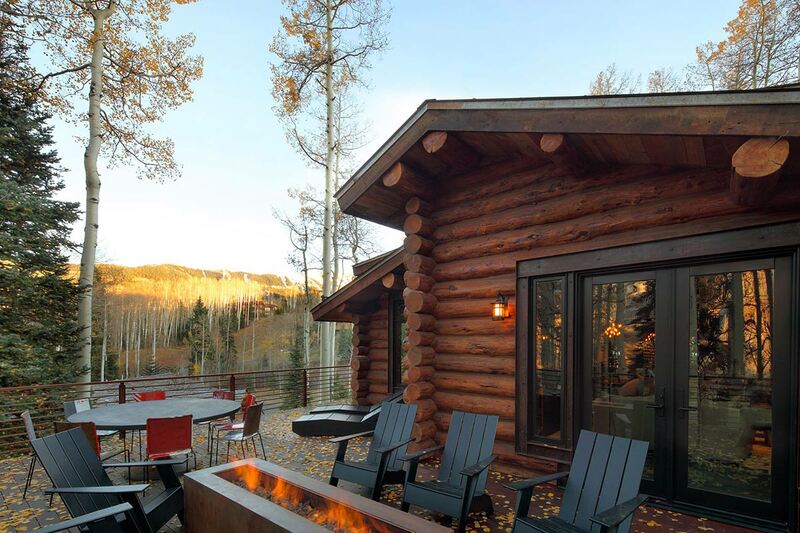 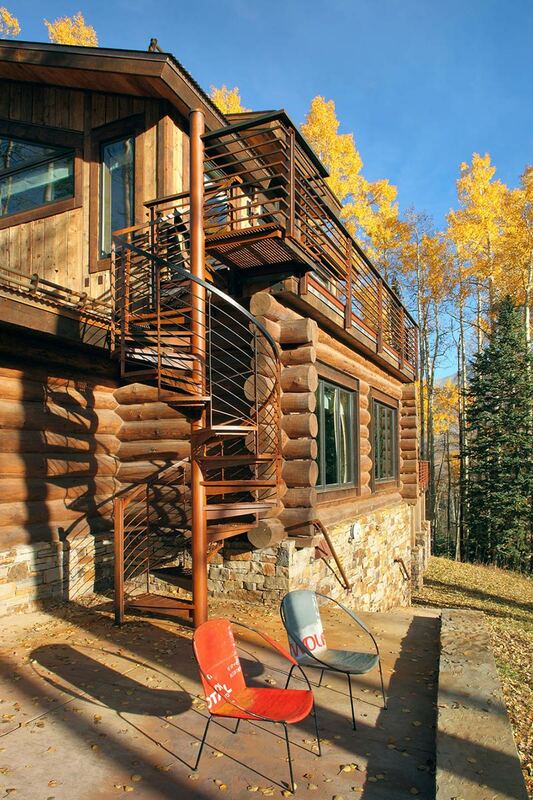 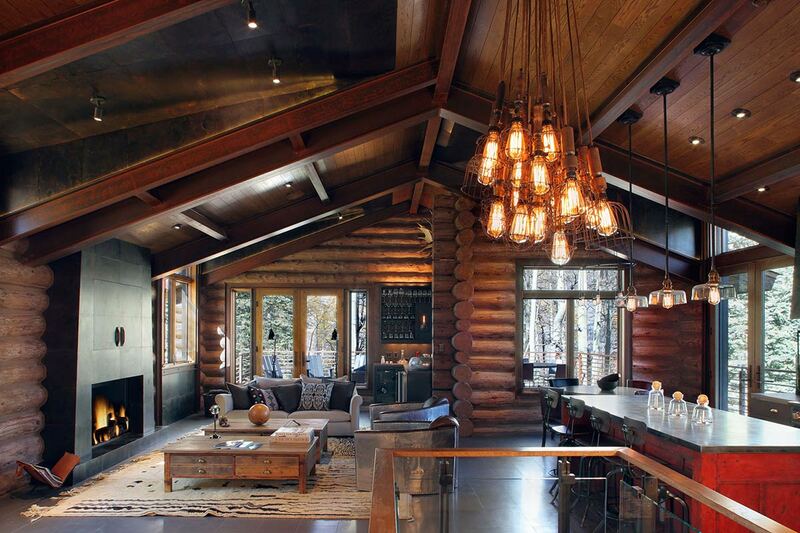 The Moody Cabin is located in Telluride, Colorado, USA.